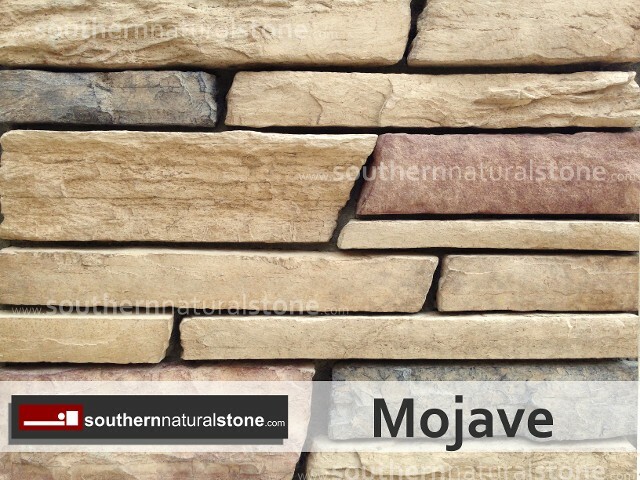 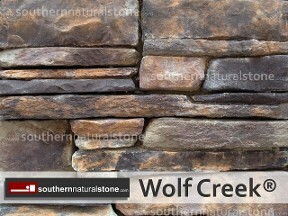 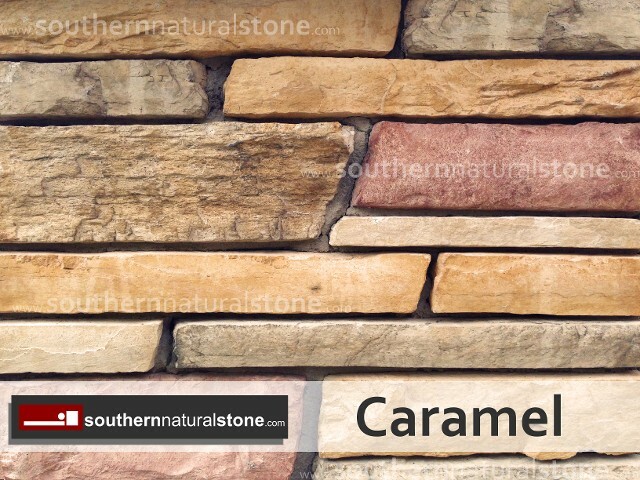 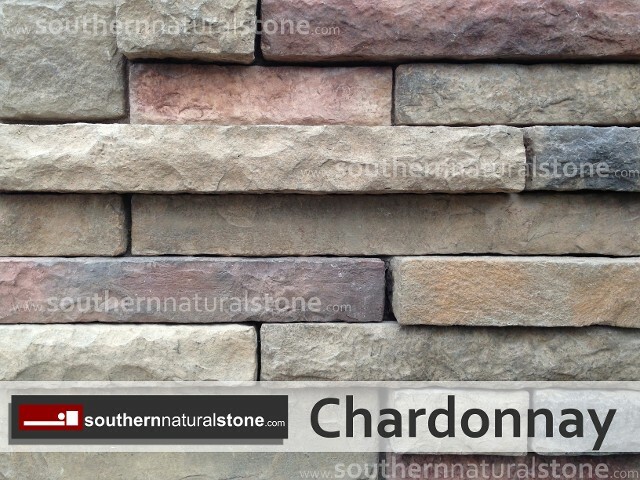 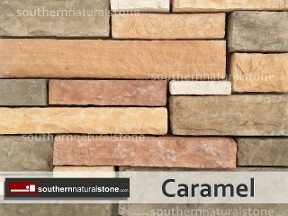 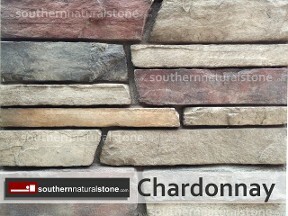 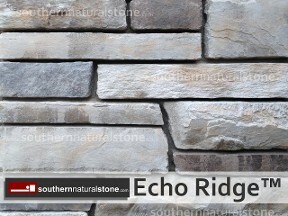 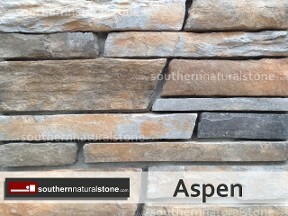 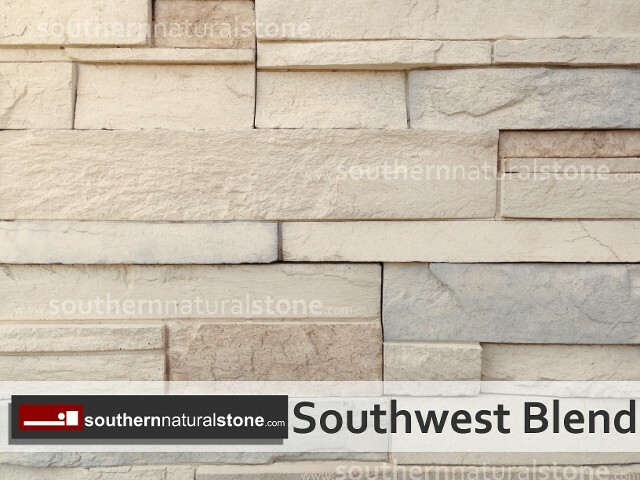 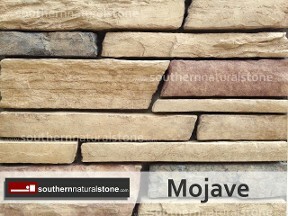 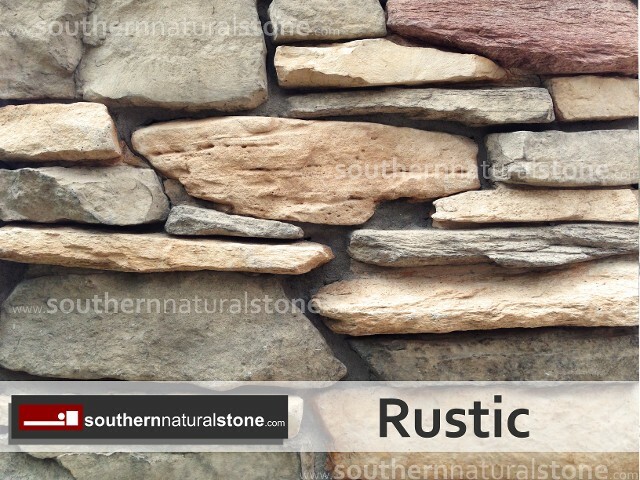 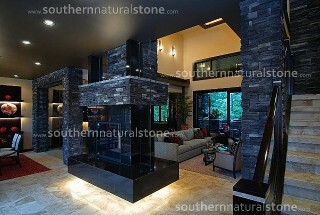 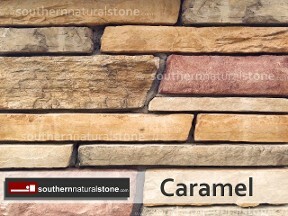 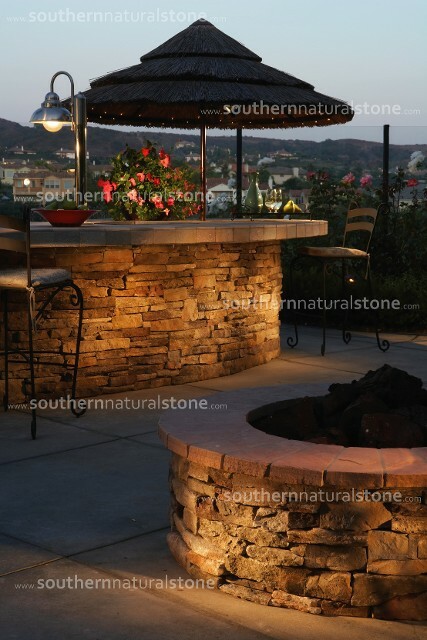 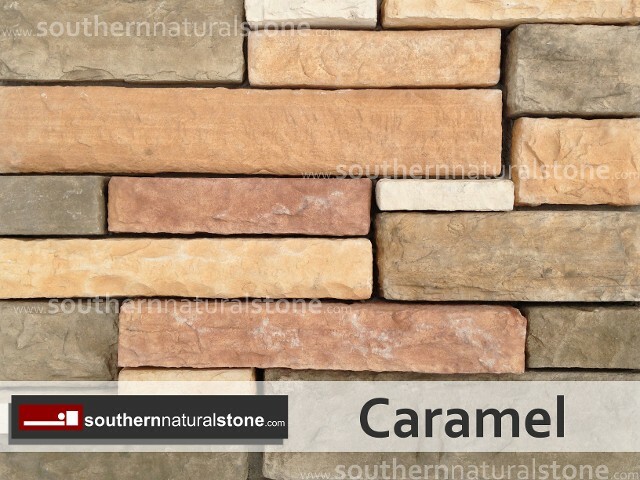 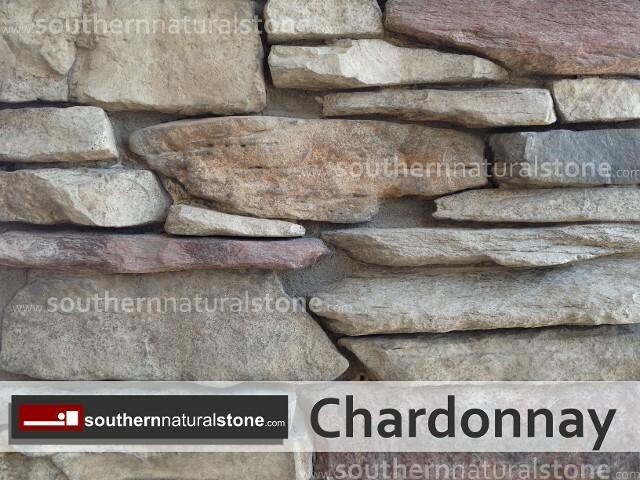 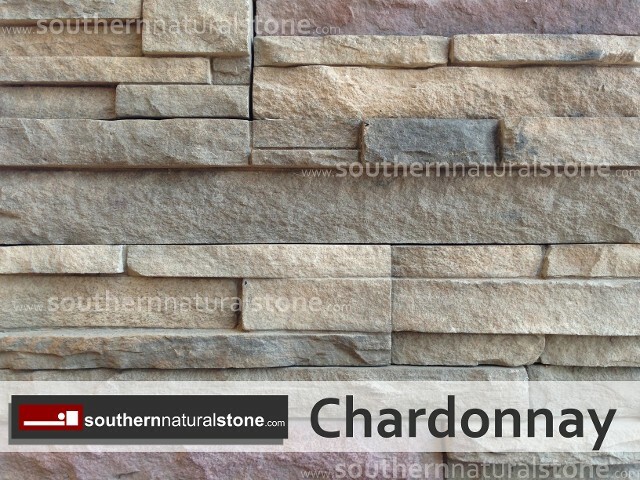 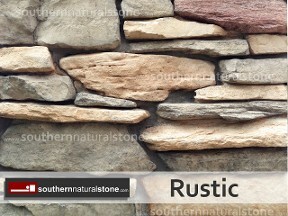 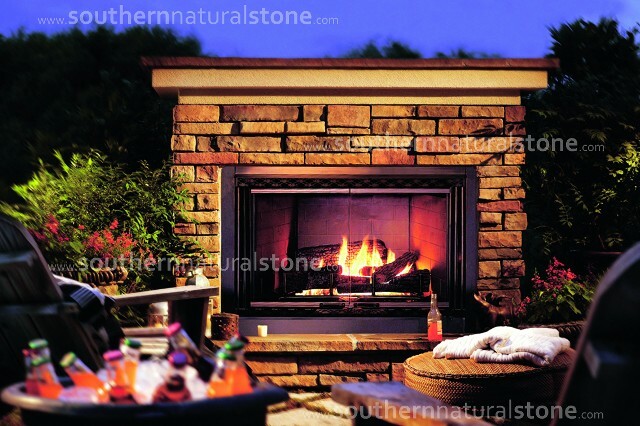 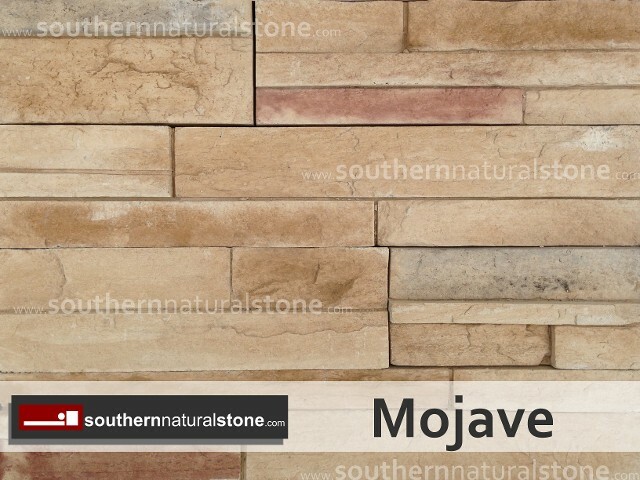 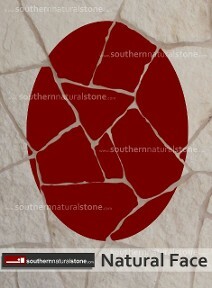 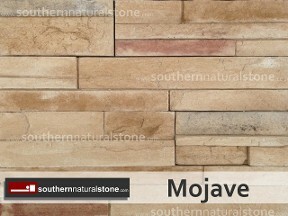 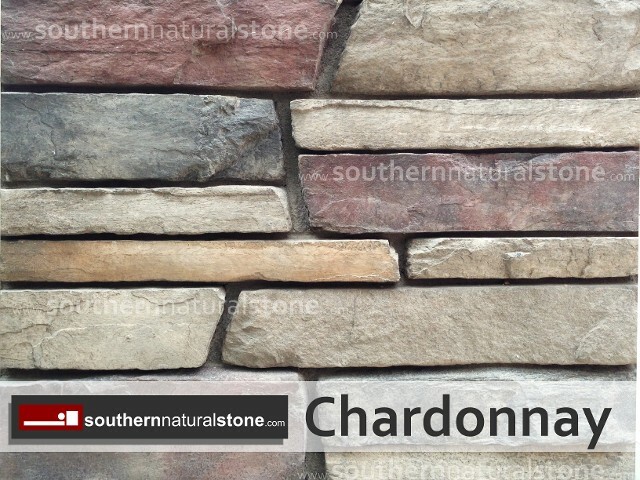 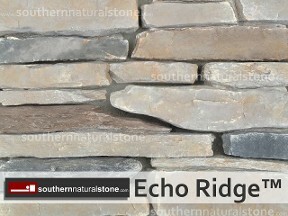 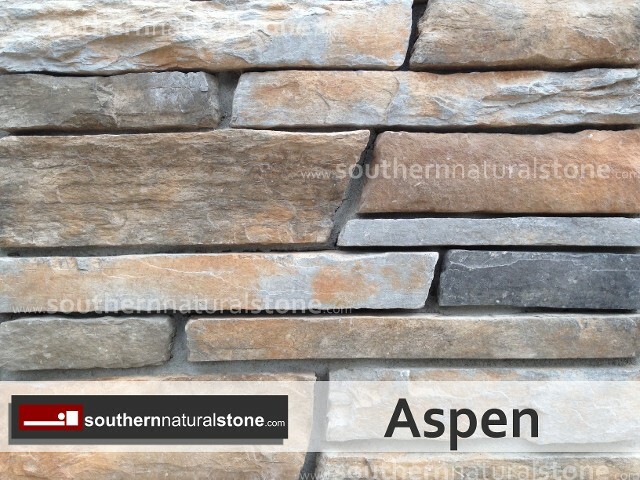 Today, Cultured Stone® manufactured stone is the undisputed leader among stone veneer companies. 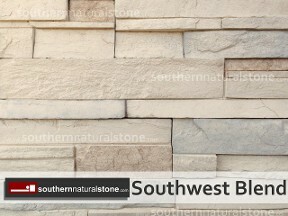 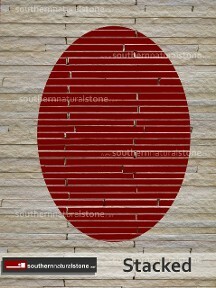 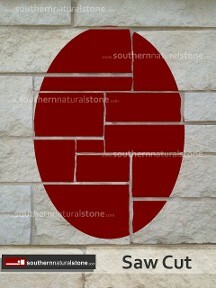 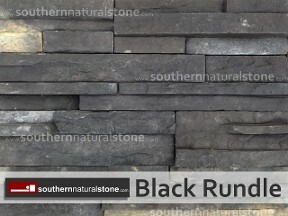 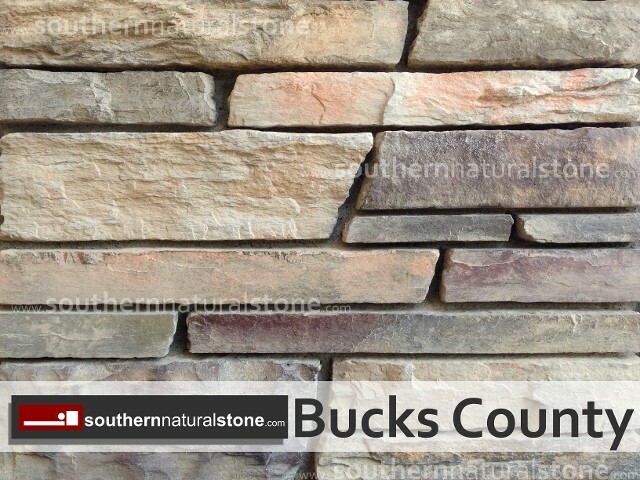 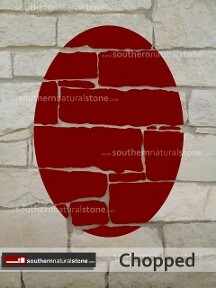 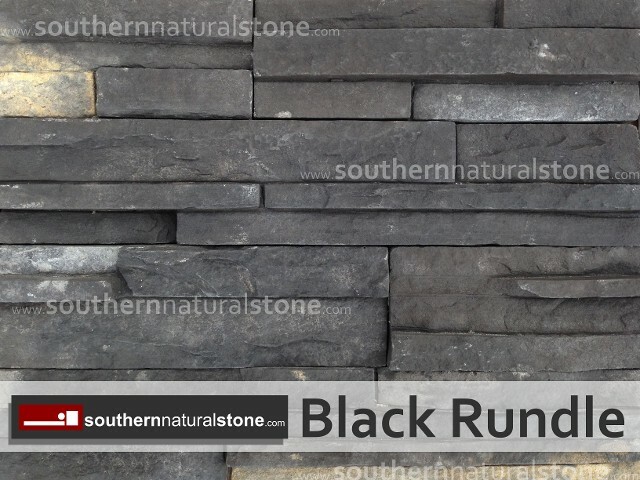 In fact, a Builder Magazine study ranks Cultured Stone® manufactured stone #1 in usage, quality and brand recognition. Our leadership is the result of: authentic stone beauty, innovative design, unparalleled craftsmanship, superior quality control, unmatched performance, world-class supply system, prompt delivery from our extensive distribution network, and ongoing development of cutting edge products assisted by architects, builders, designers and master colorists. 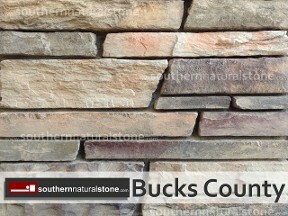 When you add it up, it’s easy to see why Cultured Stone® manufactured stone has led the industry in innovation for over 50 years. 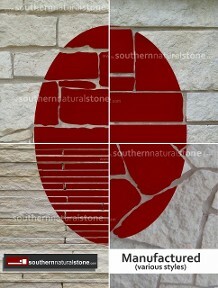 Clearly, no other company comes close to the legacy and trust we have built. 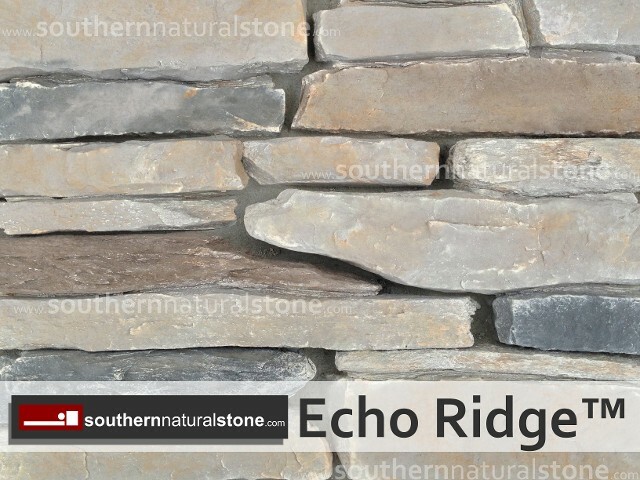 Once installed, Cultured Stone® veneer is virtually maintenance-free, requiring only an occasional light washing to remove dust and dirt. Our veneers require no painting, coating or sealing and we back them with a 50-year limited warranty*. 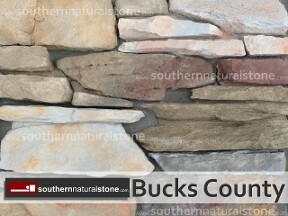 With more than 19 textures and 100 colors, plus a variety of shapes and sizes from which to choose, Cultured Stone® veneers present unlimited opportunities for unique custom looks. 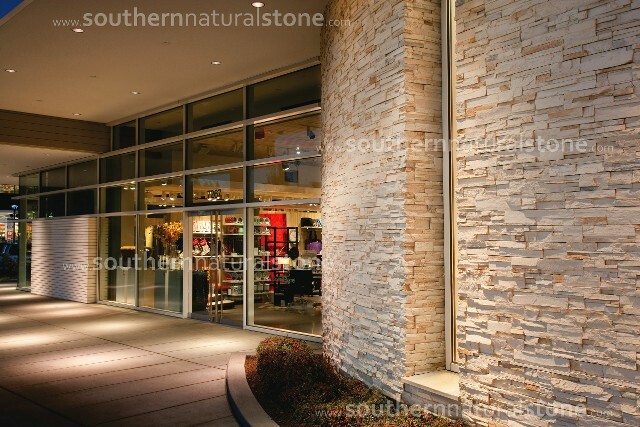 Cultured Stone® products meet today’s building needs without compromising the world we leave for the future. 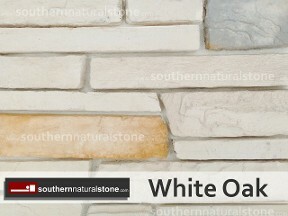 We have the industry’s only GREENGUARD certified products, and also meet the GREENGUARD Children’s & Schools standard, which are the most rigorous building emissions criteria. 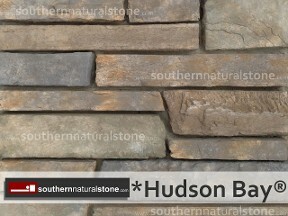 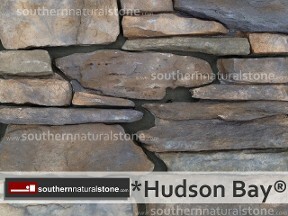 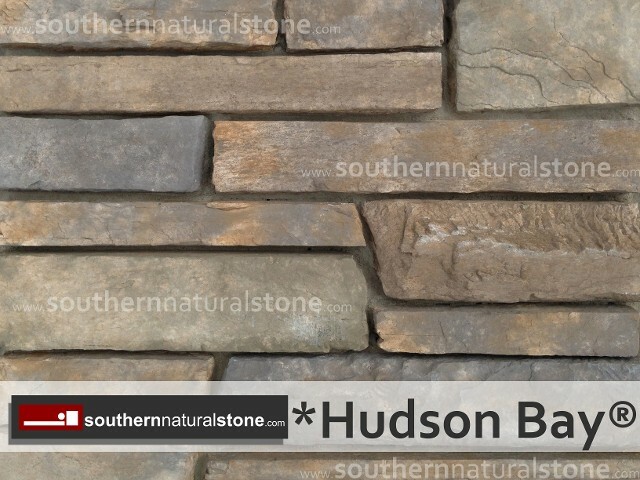 Cultured Stone® veneer is also the first NAHB green certified product. 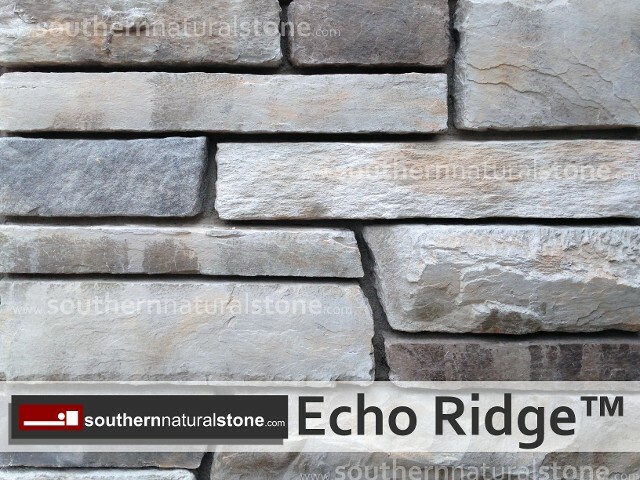 Our commitment to environmental responsibility is one further way Cultured Stone® adds value to your home.